Actress Lim Hwa-Young confirmed as the heroine of the newOCN drama "Trap". Trap' is a thriller drama depicting the story of Kang Woo-hyun (Lee Seo-jin), a national anchor caught in an unknown trap. Im Hwa-young plays the role of Professor of the Police Department, with intellectual and charming attraction. As a star profiler, she will cooperate with Ko Dong-Kook (Seong Dong Il). 'Trap' is also the first work of OCN's 'Dramatic Cinema' project to be introduced in 2019. 'Dramatic Cinema' is a project that combines film and drama formats, and the film crews are putting together a lot of ideas to show the high-end story of the film and drama as a well-made genre. Lim Hwa-young's agency Yubon Company said on September 15 morning news, "Imhwa-young is receiving a suggestion for 'Trap' appearance and is in a positive review." Im Hwa Young takes on lead role in OCN's "Trap"
[OSEN = Reporter Choi Na Young] On September 15, according to a piece of news learned by OSEN, Im Hwa Young confirmed to be cast in the female lead in the new drama "Trap" (seven episodes in total, director Park Shin Woo, scriptwriter Nam Sang Wook, producer Film Monster, general producer Lee Jae Gyu). This work has the collaboration of OCN and the movie production crew. 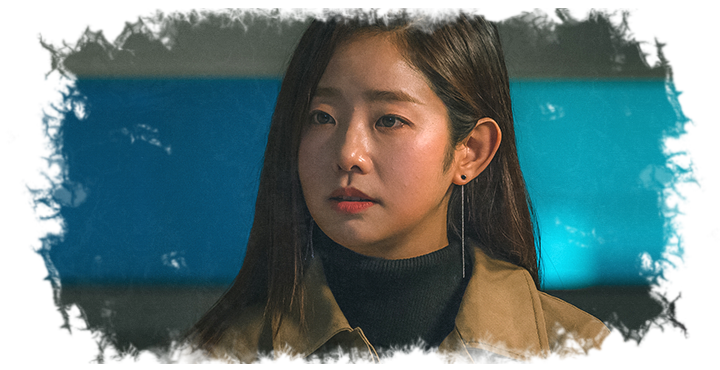 "Trap" is a hard-boiled thriller that narrates the shocking story of national newscaster Kang Woo Hyun (played by Lee Seo Jin) as she falls into the unforeseeable trap. The drama is expected to feature a new genre that highlights the color of hard-boiled movies. Earlier, it also revealed the participation of actors Lee Seo Jin and Sung Dong Il. In the drama, Im Hwa Young is a profiler (analyzing the case and provide the criminal's profile) who is intelligent and has tough and strong personality at the police station. As a well-known profiler, she will cooperate with Sung Dong Il to investigate cases. "Trap" is the first work in OCN's new project, "Dramatic Cinema," launched in 2019. "Dramatic Cinema" is a combination of cinema and television formats. This project has a collaboration of a large number of film production crews, thereby releasing a well-made genre that features the combination of sharp directing in movies and highly delicate storytelling of dramas. Director Park Shin Woo of the movie "White Night" and screenwriter Nam Sang Wook of the drama "Special Affairs Team TEN1" will collaborate in this drama. In addition, director Lee Jae Gyu, who directed the movies such as "The Fatal Encounter," "Intimate Strangers," the drama "Beethoven Virus," "Damo: The Legendary Police Woman," is going to take charge of the production of the film. Actress Im Hwa Young used to cast in the movie "The Tooth and the Nail," the drama "Prison Playbook," "Good Manager," and has recently completed the film "Sketch." Through many works, she has received high praise for her acting ability and diverse charms. With her characteristic bright image and soft girly beauty, she is also a bright spot in the advertising industry. There is not an official confirmation yet but it looks like actress Im Hwa Young will be playing one a lead role in OCN drama Trap. Lim Hwa-young confirmed his appearance on OCN Dramatic Cinema project 'Trap'. OCN is the first hitter of the dramatic cinema project to be launched in 2019, and will feature a high-level production and story of the crew that collaborated with the movie and the drama. Lee Seo Jin!!! Ohmo... I can't wait to see him in a drama again. Actor Yoon Kyung-Ho has confirmed his appearance on the OCN dramatic cinema project 'Trap'. Lee Seo Jin, Seung Dong Il and Im Ha Yong have confirmed their appearances, and Yun Kyung Ho will join them to enrich the play. @larus I noticed 7 episodes only? Is this just like OCN special drama? I don`t know. Maybe it is about the experiment format. I read about the "Dramatic Cinema" project promised to be launched by OCN in 2019. I am curious how it will be. I have expectation about this drama. I can`t wait to watch it. Actress Seo Young-Hee will appear in drama Trap playing Kang Woo-Hyun (Lee Seo Jin)'s wife. Actor Jang Won-hyung was cast in OCN's new drama 'Trap'. @larus Thanks for he updates and teasers. My ahjusshis. Finally LSJ after Marriage Contract. And yey for SDI too. No date still but it's 2019. s Something to look forward to. I wonder what OCN is experimenting about "Dramatic Cinema" project. I feel it's about doing tv serials or series that involves cinematic experience or more like movie style drama. Maybe it's something like how doramas are done? OCN is fav anyway. No date still but it's 2019. s Something to look forward to. I wonder what OCN is experimenting about "Dramatic Cinema" project.﻿ I feel it's about doing tv serials or series that involves cinematic experience or more like movie style drama. No date yet but it won`t be too late either. Some sources say it will air in January. I can wait. I am excited to see how it will be. The drama has 7 episodes and the plot is suited for a "cinematic experience". We`ll see how it will be. VERSATILE SEASONED ACTORS LEAD OCN’S NEWEST GRIPPING OFFERING — TRAP! Headlined by Lee Seo Jin who will portray the role of a veteran anchor with a perfect life until a tragic situation that befalls him. The rest of the cast, Sung Dong Il, Im Hwa Young, Seo Young Hee, Jang Won Hyung, Lee Joo Bin were in attendance. 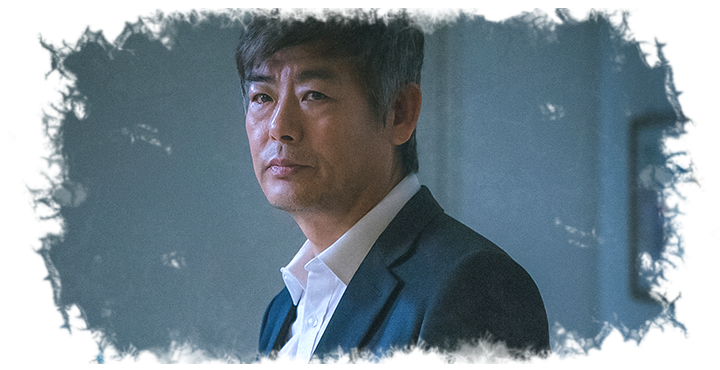 Known for his remarkable performances across wide variety of genres, veteran actor Sung Dong Il raises expectations for this thriller. The two actors greeted each other brightly, but completely transformed into their characters once the script reading started. 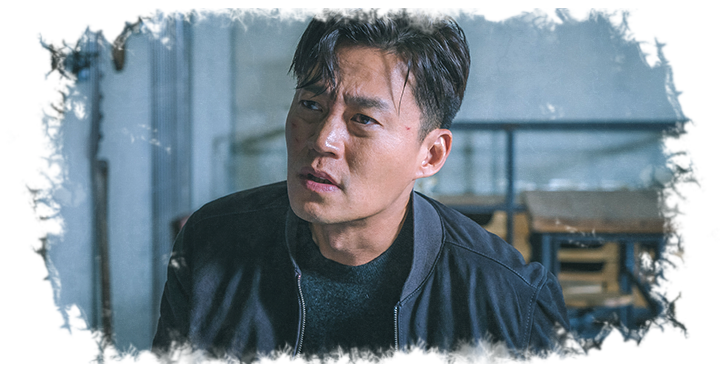 Lee Seo Jin portrays a character well-loved by the nation. He is already scheduled to enter politics when something unexpected happens to him. 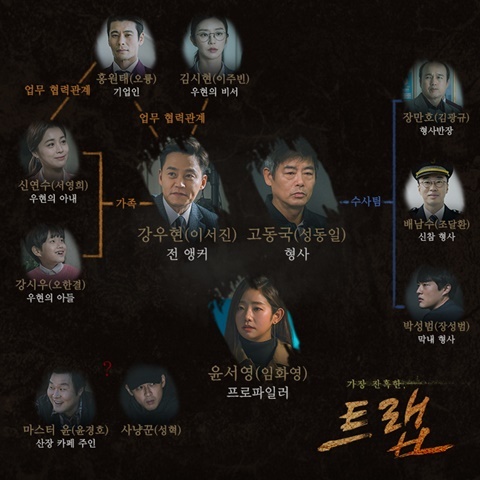 Kong Do Kook (Sung Dong Il) will be the detective who takes on the anchor’s case. OCN introduces the format of film and drama and Trap will utilize it. Viewers should look forward to well-made stories that are done with a lot of dignity and hard work. The production crew was satisfied with the table-read because they witnessed the tension coming from the actors. Under the direction of Park Shin Woo, Trap, penned by Nam Sang Wook will premiere in the first half of 2019.